Marketing has evolved significantly with the rise of content and digital marketing, multi-channel customer targeting, and increased focus on analytics. Perceptions of what marketing is and can do for an organization depend on the industry, size of the organization, and the past experiences, which drive expectations of C-level executives. 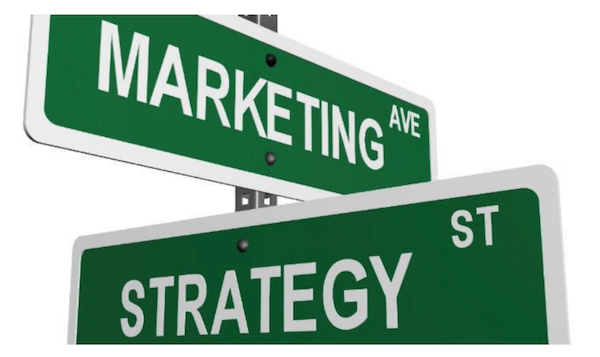 In larger consumer-packaged goods companies, brand marketing often sits at the helm driving strategy - developing long-range plans and creating brand differentiation and positioning, while also executing through cooperation with finance, operations, and integrated marketing teams. Engineering drives larger technology companies where even if product marketers are CEOs, they tend to have a strong engineering background and focus. As a result, roles in product marketing and field marketing focus on product understanding, in addition to pure marketing expertise. Within these mature organizations, there are subgroups to manage marketing communications or PR, events, and field and channel marketing, and each of these groups works in tandem with - not separately from - the rest of the marketing team. For startups, marketing and PR are often perceived as interchangeable. There might be a notion of marketing being equivalent to either a press release or analyst coverage. Additionally, there are views on marketing being purely digital paid marketing through a myriad of channels, be it Facebook, Twitter, or LinkedIn, to name a few. We've found that even with startups, it works better to think of marketing holistically to drive business strategy, and this need not lead to higher costs. A holistic marketing strategy determines the target audience, walks the customer through the buying journey, and determines the best approach and vehicle based on the budget. Developing brand and product positioning is often vital to ensuring the PR strategy or "first press release" is on point. Take the time to develop differentiators and positioning based on customer needs and competition. Align key positioning of the product with that of the overall brand. If there is only one product, ensure you know the key positioning and stick to that message. Drive consistency across channels, be it your website, sales collateral, ads, analyst, and press releases. A piecemeal approach to marketing can lead to confusion, or worse, lack of product uptick. Taking tips from larger organizations to develop a comprehensive approach to marketing can improve brand recognition for startups. Priya Ramamurthi is a technology marketing leader, having led teams in Fortune 500 companies including Microsoft, Amazon, and Dell as well as in startups such as Bitium. She currently runs her own marketing consulting company enabling technology companies to develop and execute holistic marketing strategies. Priya has a Masters in Computer Science from North Carolina State University and an MBA from the Ross School of Business, University of Michigan. She can be reached via LinkedIn and at [email protected].